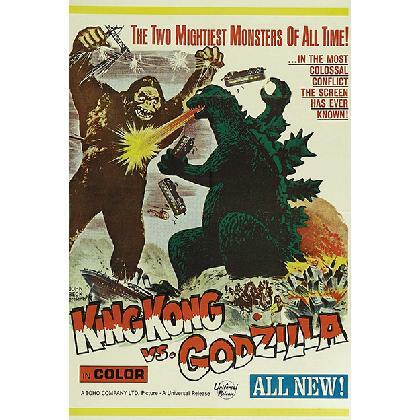 KING KONG VS GODZILLA T-SHIRT 1956, vintage movie poster. 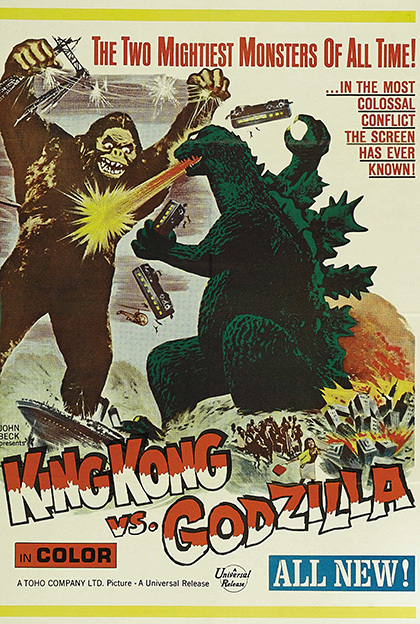 This movie had a different victor in the US & Japanese versions. High resolution full color, printed on the front of a quality name brand T-shirt.